The narcissist relies on Confirmation Bias to get people to believe the lies about the victims. 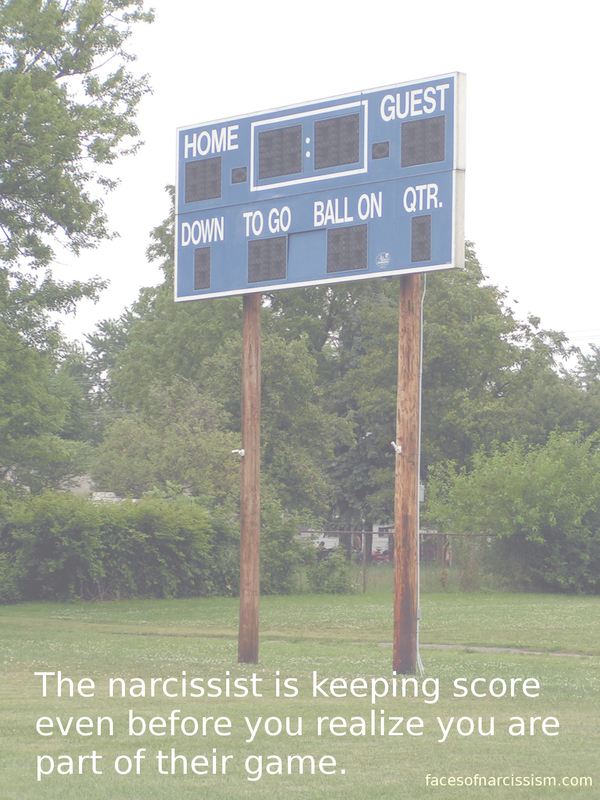 If a narc tells his monkeys or enablers a bunch of lies about you, then innocent things you do will look like “proof” that the narcissist was telling the truth, because they are predetermined to see you that way. For example, say the narcissist tells people that you cry all the time to get your own way and manipulate people. Then, if someone sees you crying after being hurt or abused, they are going to automatically remember what the narcissist brainwashed them to think instead of considering there might be more to the story. The narcissist will tell people the victim is crazy and if you do anything the least bit weird, no matter what you are really doing, the enablers will interpret that you are crazy. They see what they have been told to expect instead of what really is. This is why the narcissist always gets a head start with people you know or might know. Generally what other people hear first is what they will believe and the person they meet first is the one they will trust. 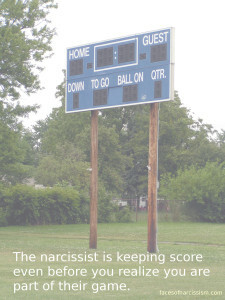 The narcissist knows this and uses this reality while we are still trying to deal with the abuse. They are planning ahead before we even know something is wrong.